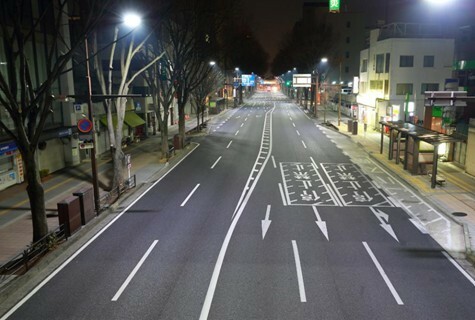 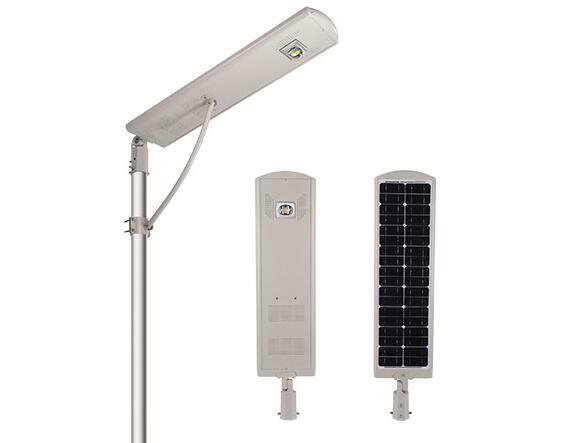 In the next decade, cities around the world should be fully replaced with led street lights to save energy and money, reduce carbon emissions, which is an imminent thing. 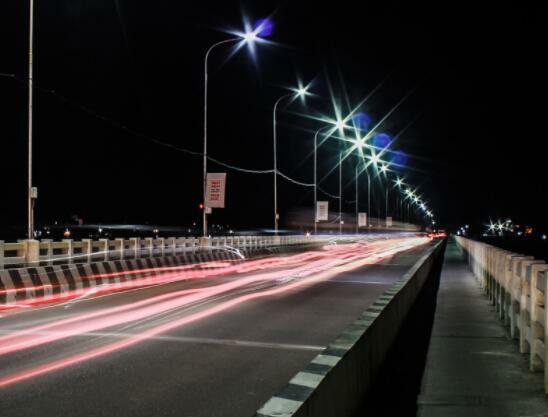 Shanghai Road (Tashan Tunnel to Guangdong East Street section) 184 sets of lights all the new lights, night lighting effect greatly improved. 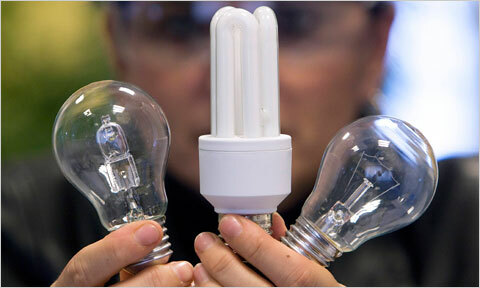 Although the price of LED bulbs is relatively high, one-month-to-save electricity is enough to offset.